Chris Davis is co-owner of Bio-One Detroit West. Chris grew up in Detroit and has lived in the area most of his life aside from seven years living and teaching in Japan and one as a student in France. He graduated from Northern Michigan University with a degree in Political Science. 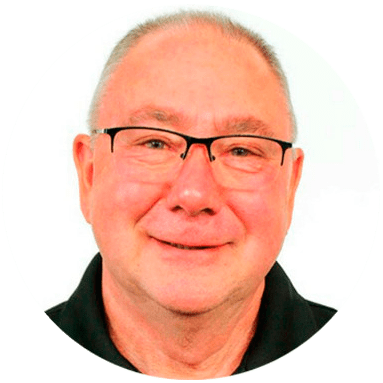 His years of experience and expert management skills developed as a manager in Detroit’s industries are exhibited when he and his team are restoring their client's properties to their original condition, in a professional and compassionate manner. He is most passionate when he is helping others. 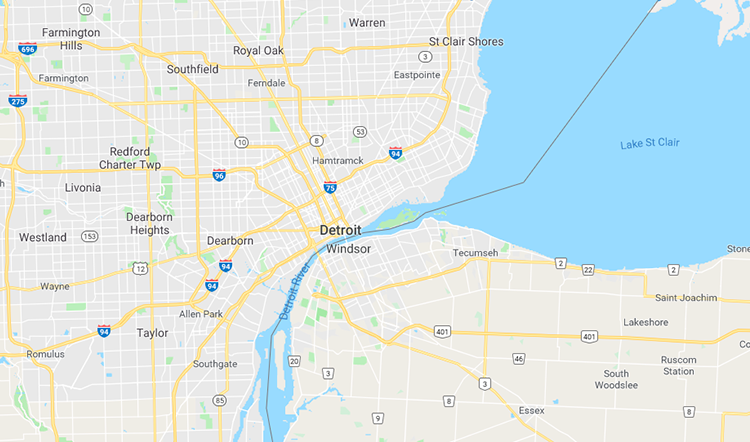 Every company performing any sort of decontamination or cleanup services in this industry in the Detroit Area needs to have the correct training. Bio-One hires and trains highly skilled technicians with all the certifications to get the job done. We also understand that this is about helping you get through a tough situation. Our company motto is "Help First, Business Second." Bio-One continues to be the most compassionate organization in the industry. 3. A time is then set for the Bio-One Detroit West team to complete the job.